Once again we are back with our top choices for books released this week. This week we are mixing things up a bit with a new cookbook, a food-related memoir, and a good lazy afternoon read. With summer right around the corner, you will be wanting to fire up the barbecue, get out the patio furniture and cook up a feast to share with your friends and family. The memoir focuses on how the author made the publication Gourmet a success. Lastly, the chick lit novel takes you back to the Gold Rush, and love in the time prospecting. Jamie Oliver has been cooking up feasts, releasing cookbooks, and running restaurants for well over 20 years now. 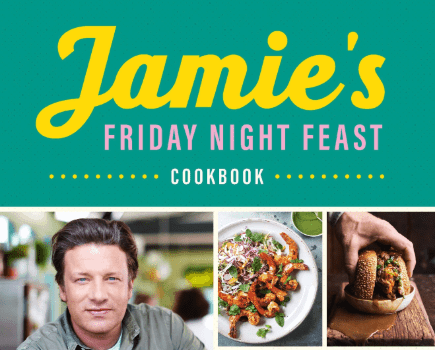 In his latest release, he has chosen to focus on the dishes he has been preparing at his Jamie and Jimmy’s Cafe on Southend Pier, which is also the focus of his current television series. The recipes featured in the book are some of the favorites seen on his programs such as BBQ British ribs and his ultimate veggie lasagne. If you are looking to up your ‘feast’ game and provide your guests with some real show-stopping meals then this is the next cookbook you should add to your collection. It also features beautiful photographs of the pier and its surroundings which also makes it a nice coffee table book. 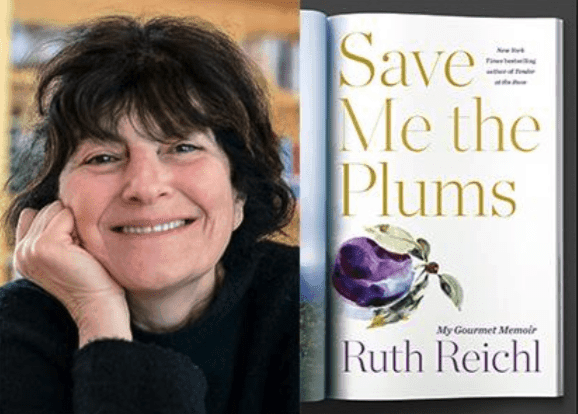 Keeping in line with the food theme, this memoir by famed food critic Reichl examines her rise in the publishing world, specifically in the food genre. As the editor of Gourmet, she completely revolutionized the stodgy magazine to reflect the change within the culinary scene, specifically the farm to table movement which is how most restaurants try to run their kitchens now. In her signature writing style, where she is able to bring restaurants and food to life as you read, her memoir encompasses her personal food journey and the chefs, writers, and art directors who helped realize her vision for the publication and made it what it is today. Naturally, there are a few recipes sprinkled throughout the book for you to try, you can’t write about food and not love it yourself. If you are looking for a sweeping love story during the Gold Rush, then this is one novel you will not be able to put down. 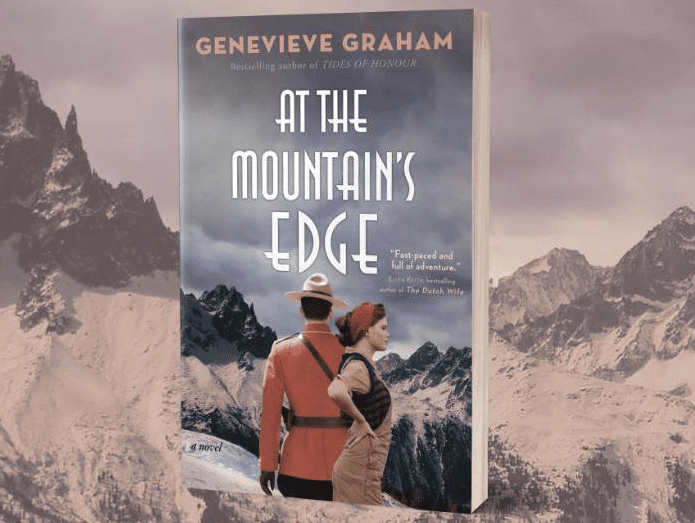 Set in the 1890s it focuses on Liza Peterson and Constable Ben Turner as they try to make their way in the wildness of the Klondike and the various pitfalls that befall them on their journey to find gold, and in Ben’s case uphold the law. Both are no easy feats. To find out if they manage to stay together, you’ll just have to give it a read.